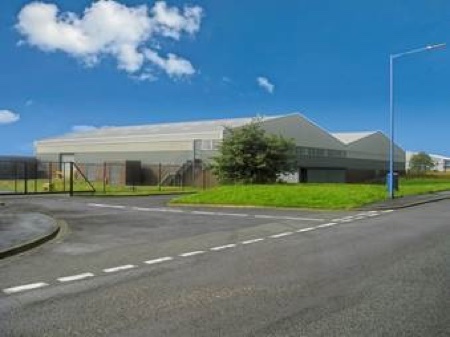 Penn Pharmaceutical Services based in Tredegar, South Wales, has reached an agreement for the sale of its business to Packaging Coordinators Inc (PCI) in a deal worth £127m. This transaction provides a final exit for mid-market private equity firm LDC, which invested £33m in the company in 2007. Completion is due shortly. Penn Pharma's focus on drug development, manufacturing and packaging services will complement US-based PCI’s growth in clinical trial and commercial supply services in North America and Europe. The company provides Contract Development and Manufacturing Organisation (CDMO) services to a global customer base to support the outsourcing needs of customers in Europe, the US and Japan. 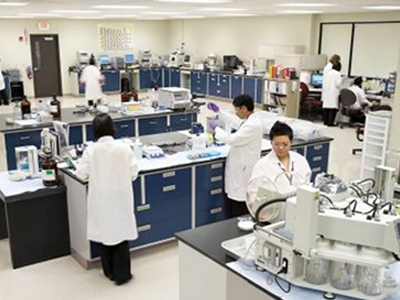 In recent years, Penn Pharma has invested significantly in its capabilities and capacity. 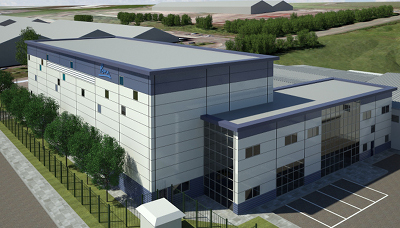 Last year, the company opened a £14m, purpose-built contained manufacturing facility for the development and manufacturing of solid dose products containing highly potent compounds. Earlier this year, Penn launched an additional capacity expansion programme for large-scale commercial manufacturing and packaging operations. 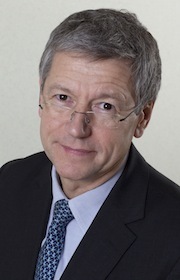 The continued investments made by Penn Pharma and the commitment to quality and customer service have ensured significant growth and have uniquely positioned the company in the specialist outsourcing market. PCI, which has a manufacturing site at Hay-on-Wye in mid-Wales, is a global leader in the packaging services sector. Headquartered in Philadelphia, PA, PCI has partnerships with the world’s largest pharmaceutical firms, offering services from early phase clinical studies through to large scale Phase III/IV, commercial launch, and ongoing supply. 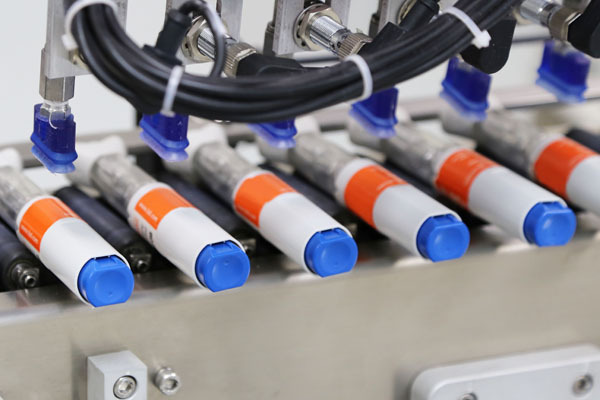 PCI said Penn Pharma’s drug development, manufacturing, and packaging services complement its growth in clinical trial and commercial supply services, having expanded its global operations in North America and Europe. PCI has also made several key investments recently, including cold chain infrastructure expansions for storage and logistics, as well as support for refrigerated packaging operations. 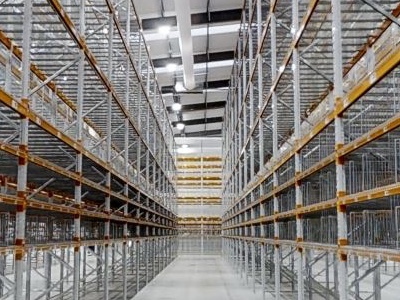 The company will open a 97,000ft2 state-of-the-art North American Storage and Distribution facility for investigational products in September. 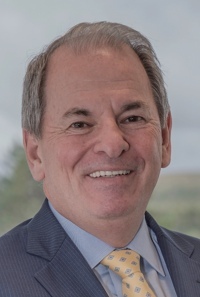 Richard Yarwood, Chief Executive of Penn Pharma, was unable to speak to Manufacturing Chemist today (Monday), but said in a statement: 'This is a very exciting time, the specialist expertise from Penn together with the experience and global footprint of PCI will provide even more opportunities to support our customers’. He also thanked LDC for its 'invaluable support and strategic input over a sustained period'. 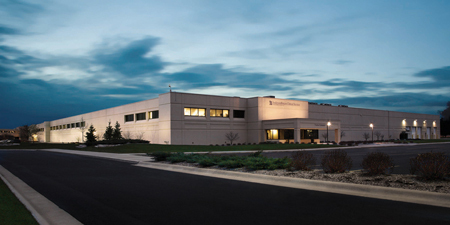 PCI is principally owned by Frazier Healthcare, with partner investors QIC Global Private Equity, Greenspring Associates and Thomas, McNerney & Partners. Frazier Healthcare, founded in 1991 to invest exclusively in healthcare, is a provider of growth equity and venture capital to high-growth and emerging healthcare companies.